Click here to schedule a free 30-Minute Trial lesson! Welcome to Create More Music Studios! 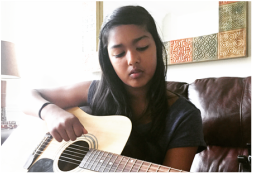 Create More Music Studios provides quality in-home music lessons throughout Northern Virginia. 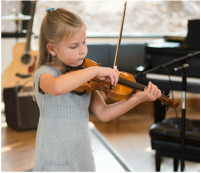 Our faculty is comprised of University trained musicians who build individually tailored lesson plans to meet the needs of each student. 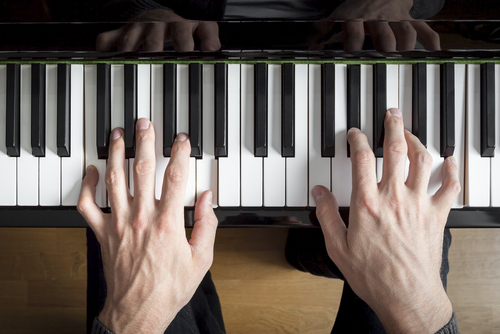 Our faculty is selected based on their abilities to properly teach note reading, technique, ear training, improvisation, music theory, song writing, composition, and performance. In addition to their credentials, our teachers are friendly, motivating, and dedicated to help students actualize and accomplish their goals. Our teachers come to your home to conduct lessons, making it convenient for anyone to learn music! 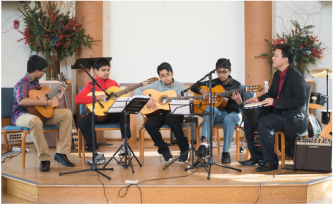 We offer our students unique performance opportunities throughout the year, including formal and informal recitals. Interested in forming a band or small ensemble? Our teachers help students learn to play with other musicians. 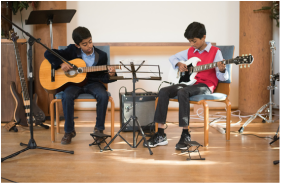 Professional University trained musicians with years of experience sharing their love of music with students of all ages/abilities. 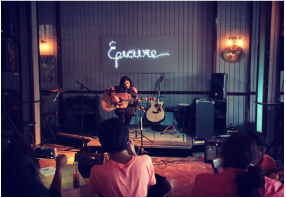 You and a professional musician, wherever and whenever you want. Perfect for the busy professional who wants to learn music. 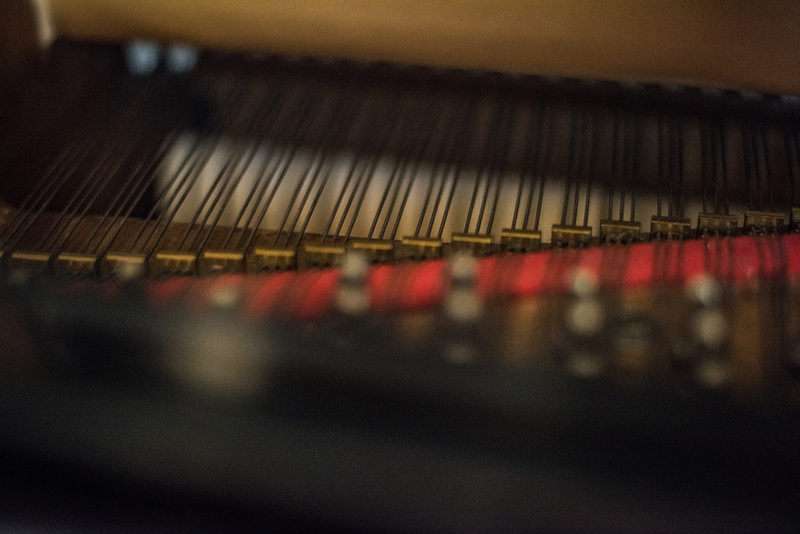 Professional and affordable piano tuning and maintenance services throughout NOVA, MD and Washington, DC.